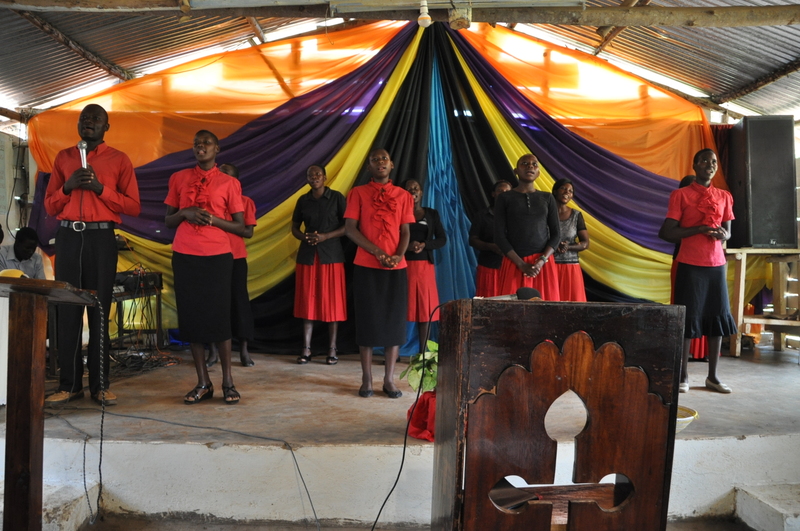 Following an evangelistic outreach led by Gabriel Kijjambu in 2004, some 30 people became Christians and formed the nucleus of a new church in Kiryanyonza Village, Luwero. 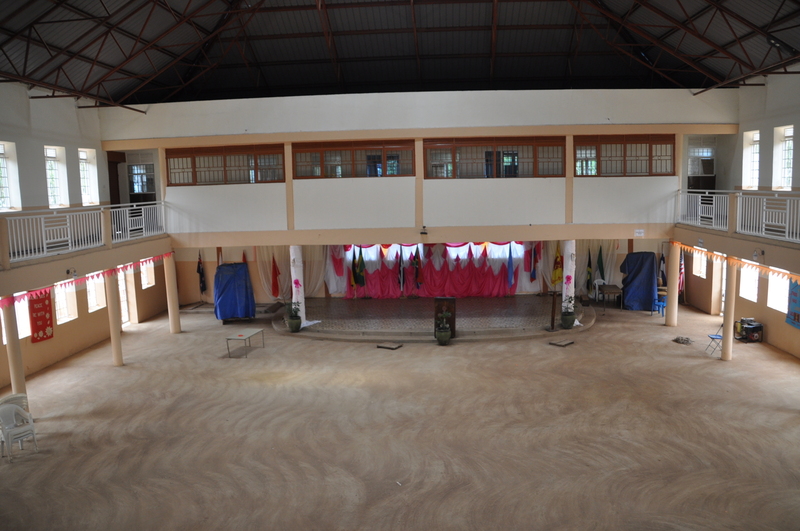 Services initially were held under a tree until a temporary timber building was constructed. Since then the church has grown to a membership of over 200 and a church leadership team has been established with departmental heads for different aspects of the church’s work. 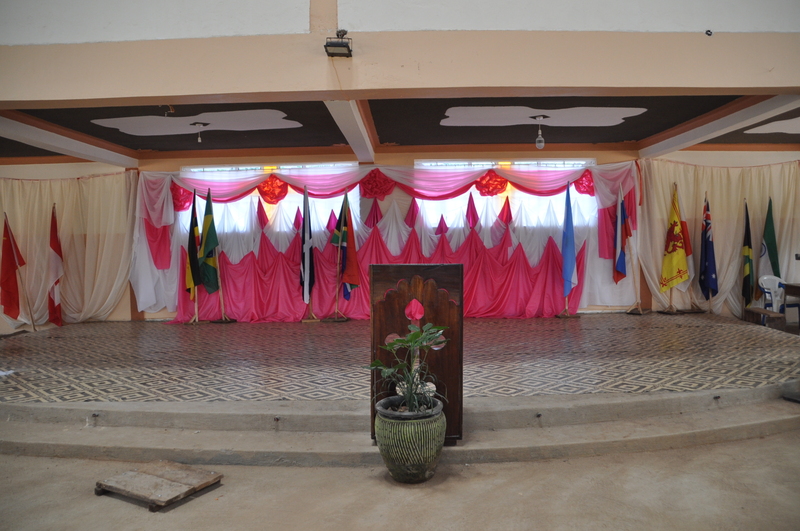 A new church building, largely built and funded by church members locally with little external help, has been constructed and was officially opened in May 2017 with approximately 2,000 people attending the opening ceremony. The church serves the local community. 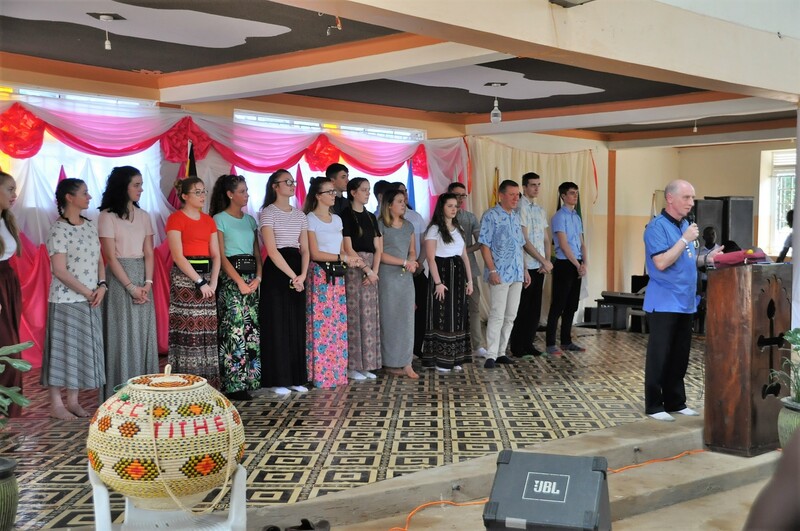 Regular activities include Sunday services, mid-week Bible studies, an all-night prayer meeting on Fridays, training and teaching sessions on a wide range of subjects. 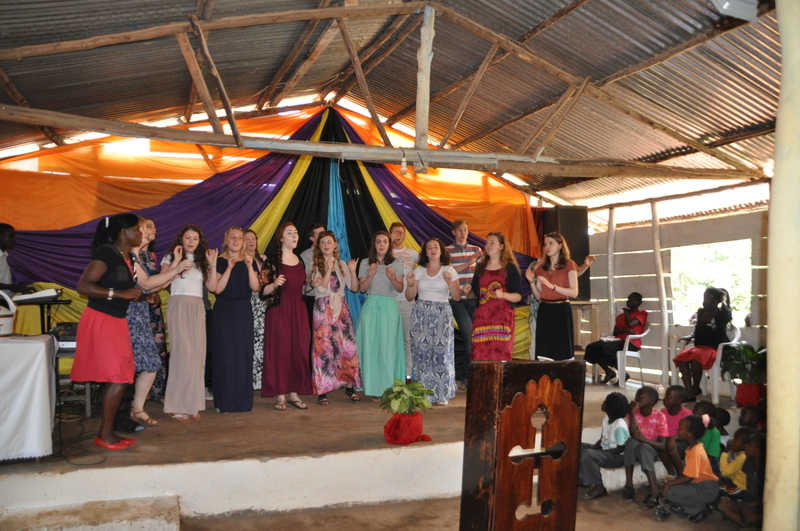 Many ventures are undertaken with other evangelical churches in the area, particularly at holiday times. 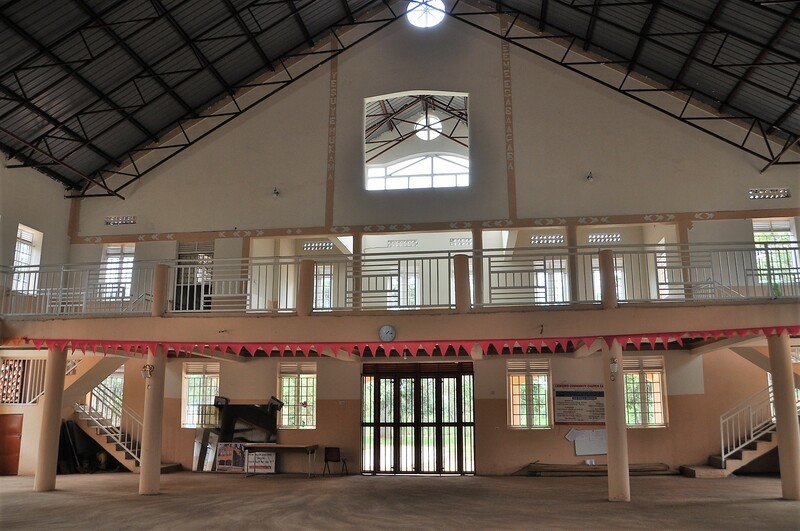 An annual 5-day residential Pastor and Church Leader’s conference is hosted at Luwero each May with sometimes in excess of 1,000 people attending. 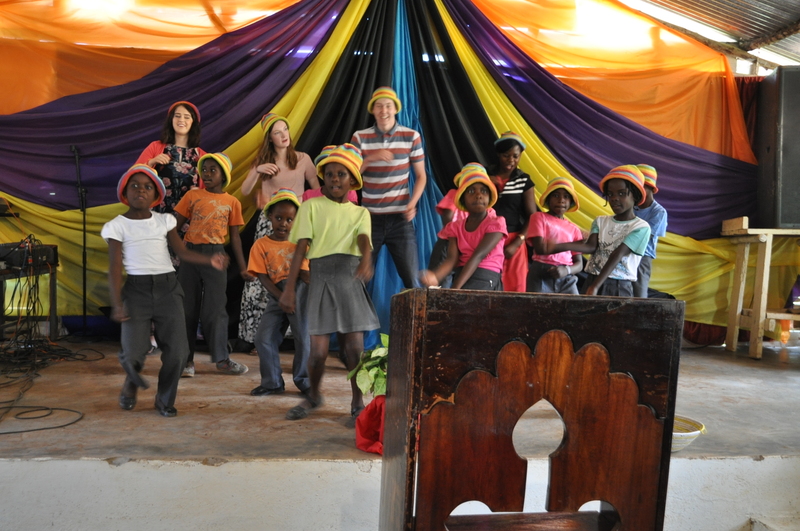 In parallel with the conference a week-long children’s club is held and led jointly between a team of volunteers from Scotland and youth leaders from the Luwero church. Again in excess of 1,000 children attend daily. Each August/September a one-week residential youth camp takes place. 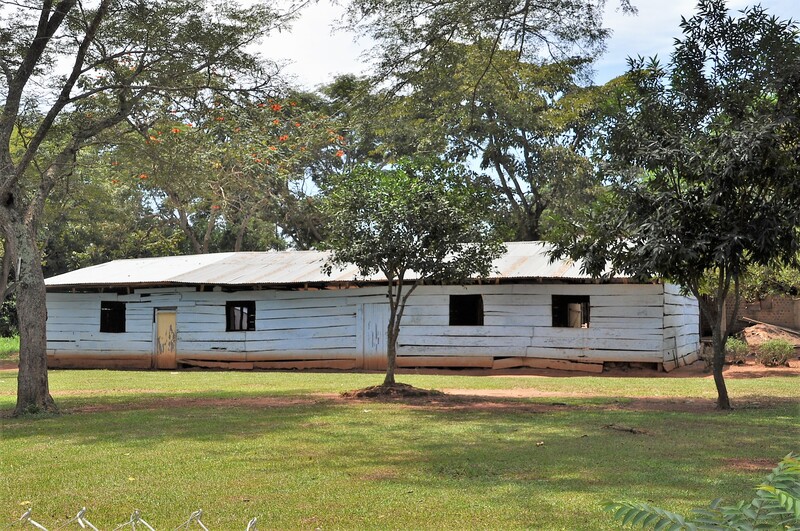 In addition to the church at Kiryanyonza Village, two other churches have been established by the leadership at Luwero in villages some 10 and 50 miles away respectively. 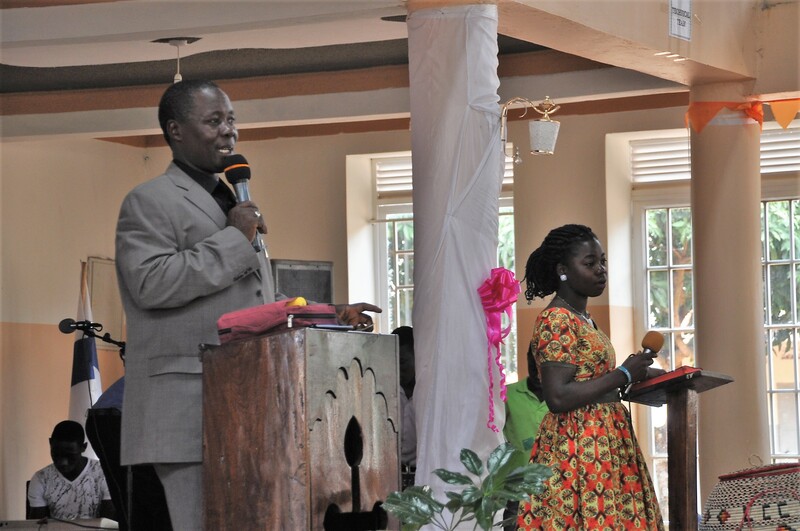 In addition to his responsibilities as Project Director for Luwero Community Ministries ,Gabriel is also chairman of the Luwero Evangelical Pastor’s Fellowship. In the role of Bishop he oversees some 700+ churches in the district.